Comment: Kitchen cabinet/countertop replacement and flooring are needed. Possibly painting as well. Looking into budgeting only. Timeline-Summer of 2020. Comment: Replace old counter tops and sink. Harris Remodeling & Contracting, Inc.
Jackson Countertop Contractors are rated 4.76 out of 5 based on 18 reviews of 8 pros. 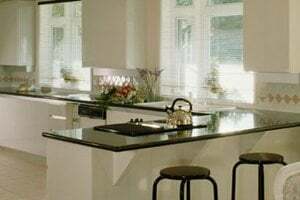 Not Looking for Countertops Contractors in Jackson, MS?